As if the still fresh scandal involving the National Security Agency’s spying on every individual were not enough, new revelations point to the NSA’s secret activity of targeting users of privacy tools such as the Tor and all others. Journalists and researchers in Germany discovered the shenanigan that went on alongside the snooping on email content and mobile phones conducted by the NSA as part of what it calls surveillance. 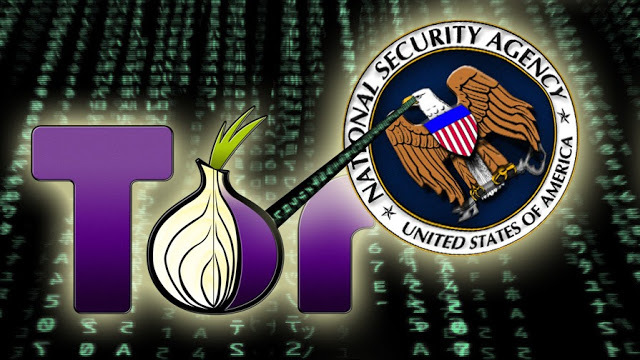 The revelations claim that individuals who are using Tor and those who are merely visiting the websites of Tor and other privacy services are being tracked by the NSA through their IP address. Tor is used for searching through the internet and sending instant messages in an incognito mode, meaning the service encrypts the traffic and transmits it through random nodes from across the world. The disparate locations of these node serves are what make it hard for surveillance programs to track the service, but not the NSA. These revelations are being contained in a highly classified source code, called XKeyscore, for a program used by the NSA for the agency’s internet surveillance efforts. The most usual victims of this another spying incident are the journalists and their sources, political exiles, human rights advocates and individuals who, from time to time, conduct communications that they could only wish to be absolutely free from eavesdroppers. According to the German journalists, the NSA uses the XKeyscore source code to gather and analyze Internet traffic and detect Web users who are searching for privacy services and tools online. The NSA then decides to label these users as potential threats to “national security” and starts monitoring their IP address for further inquiries into their online activities. If these claims are true enough, what do they say about NSA’s defense in recent months that its surveillance programs only discriminate its targets such as those deemed involved in activities that pose threats to national security. Aside from targeting users that visit the Tor website, the NSA is also spying on IP addresses that connects with the MixMinion anonymous email service and any individual that visits the Linux Journal online publication, branded by the NSA as extremist in how its users conduct forums there. According to the legal community, the continuing activity by the NSA in targeting individual users is in direct violation of its legal authority.